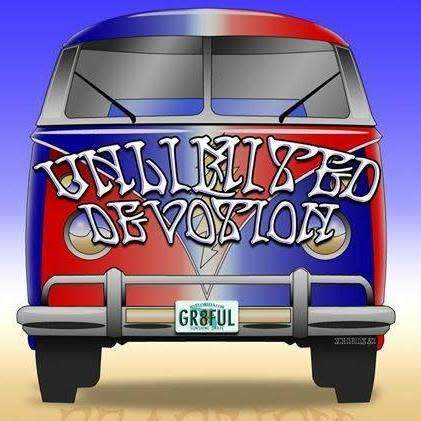 Unlimited Devotion performed their first show on May 4, 2012 ! We will be celebrating our 7 year anniversary this weekend with two special shows. Come out on May 4th to Terra Fermata and celebrate with us. Our first show at Terra Fermata was in January of 2013. What a long strange trip its been !